If you are old enough to remember the Multi Coloured Swap Shop and Button Moon then it’s time to incorporate a Retinol into your skincare regime. Retinol is that magical ingredient that is a form of Vitamin A, is the perfect weapon against wrinkles, promotes skin renewal as well as enhancing collagen. Once we hit our thirties, sadly the Collagen levels in our skin begin to deplete and the fine lines and wrinkles begin to form. Although you can add a Retinol product much earlier in age, you probably wont notice any benefits until later in your thirties. Murad have created the 3 piece Retinol Youth Renewal Anti-Ageing Collection that is gentle enough for everyday use without any scary downtime. Murad is a doctor led brand of skincare that I adore and have used for many years depending on my skin concern at the time. 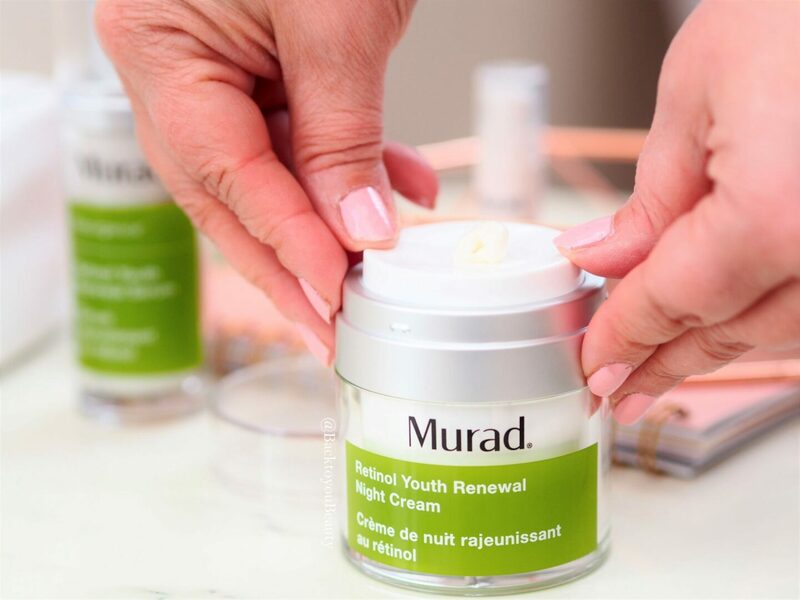 This 3 piece Retinol Youth Renewal Collection uses Dr Murad’s breakthrough Retinol Tri-Active Technology. 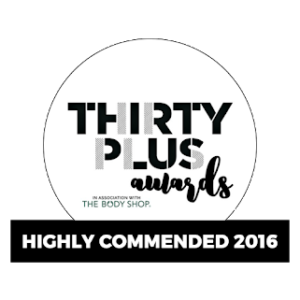 This is a powerful yet performance driven formula that is suitable for all skin types ( always patch test) and can be used at those first signs of ageing. This small yet powerful tube of product targets those fine lines and laughter lines that we get around our eyes. Infused with a nutrient rich Marine Kelp Complex, the eyes appear lifted and much more brighter over time. In clinical trials 93% of people saw a reduction in the appearance of their fine lines and wrinkles. I have also seen an improvement over two weeks, in which my fine lines look much softer and less pronounced. Easy to use both morning and evening, dispense a small amount onto the ring finger and pat gently along the orbital bone. If using in the morning always apply an SPF. The perfect non sticky lotion to apply to the eye area without worrying about any tackiness. This “Wonder serum” is a product I first used a couple of years ago when it was launched and the effects were almost immediate and incredible. Obviously, due to the nature of my job, I am constantly switiching up my products, but when I spend any length of time using this I am amazed. The easy to use, airless pump system, measures the perfect amount of product out to easily apply to your face and neck, if need be. This product should only be used at night and in conjunction with a daily SPF (sunlight can dimish the power of the product and be harmful to the skin obvs!) It is a lovely vibrant yellow and has a gorgeous consistency which is a cross between a gel and a lotion. It feels lovely and cooling on the skin and sinks in wonderfully without leaving behind any sticky residue. It really is an easy product to use. In clinical trials 98% of people agreed that fine lines and wrinkles appeared reduced and 93% noticed smoother skin. That is what I noticed first, my skin was so smooth, almost glass like and after a period of using, my make up just sat so much nicer on my smoother, brighter looking skin. Wonderful, wonderful product. When used in conjunction with the previously mentioned products, you are on to an absolute winner of a Retinol Routine. This lotion has the most wonderful, light texture which feels beautiful of an evening as it sinks effortlessly into the skin. Immediately, I notice a glow to my skin from the get go and the following morning my skin looks radiant and feels deeply hydrated. Containing Peptide Rich Red Algae Extracts, not only is the skin treated on a deeper level for lines and wrinkles but the elasticity and firmness of the skin is hugely improved. The airtight pump dispenser gives the perfect amount of product to gently massage evenly over the face neck and chest. Any residue – I apply to the backs of my hands. I adore this regime and am looking forward to the long term effects. 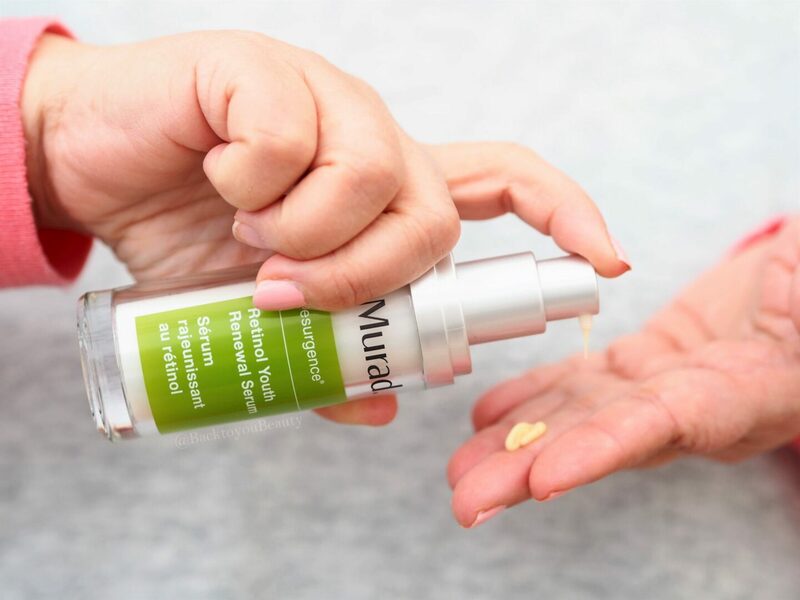 As a long time user and avid fan of Murad ( I have seen huge improvements in my skin thanks to this brand, which you can read HERE) I am always bowled over by the results I see on my skin. 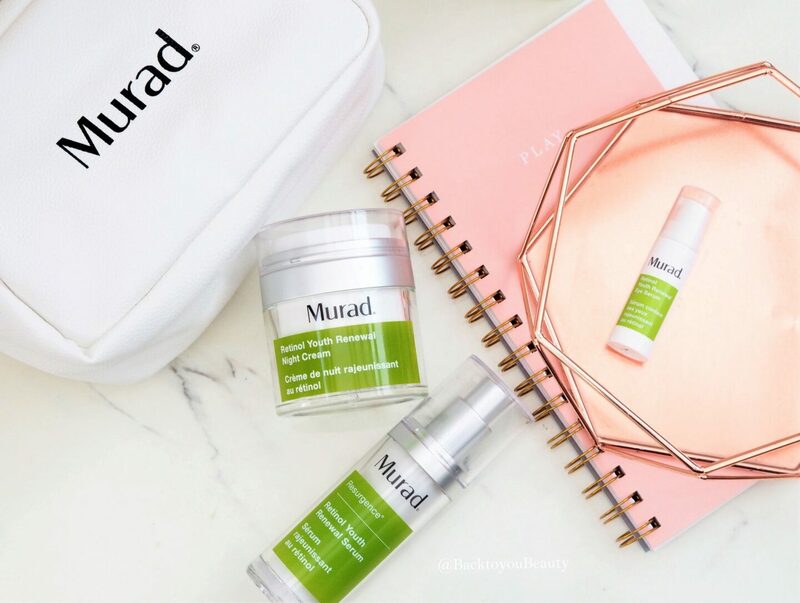 I love a Dr lead brand and I love Dr Murad as a person. 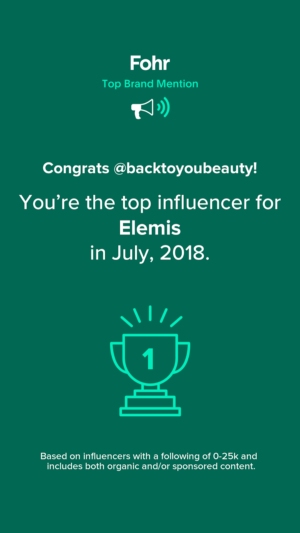 The brand is constantly searching for the latest technologies and ingredients to use in skincare and they just seem to get it right every time. 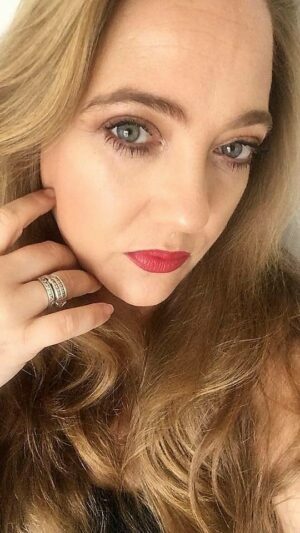 If your skin is starting to look that bit older and you have realised it is time to invest, then deffo add a Retinol. Are you looking to try a Retinol product? 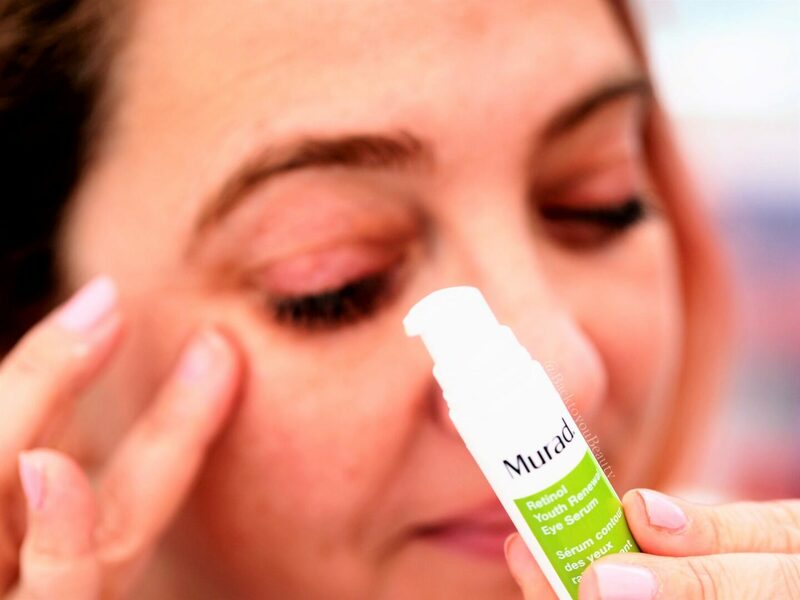 Have you tried anything from Murad before? 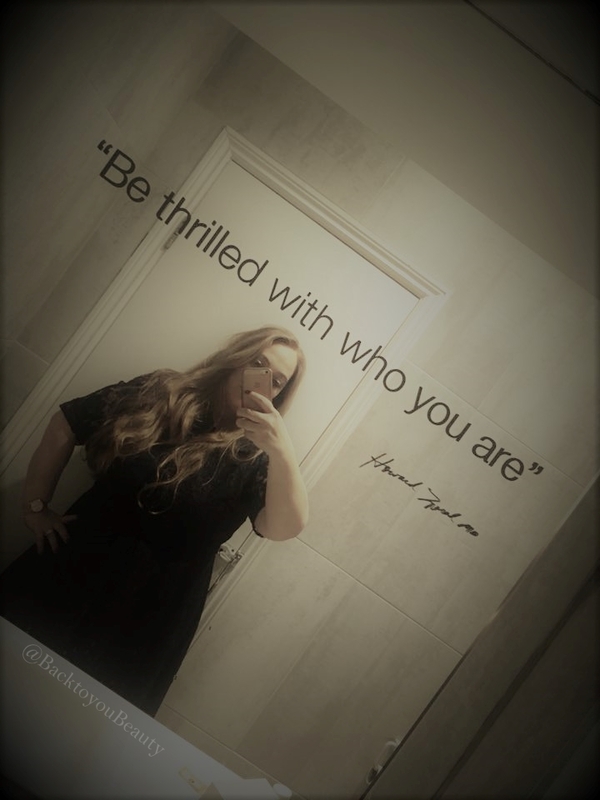 I would love to hear from you, please leave me a comment below. 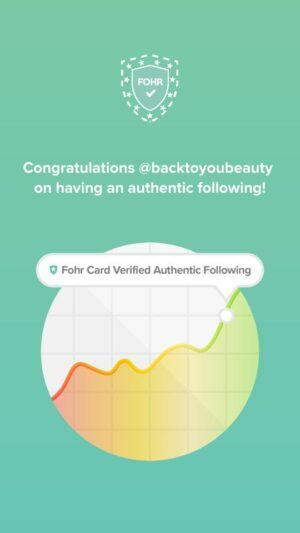 "SBC Brand New Skincare Launch – 3 Piece Mask Wardrobe"
"Lets talk: My top 5 Retinol products for all budgets and skin types"
Oh wow they sound incredible! I think I would love this collection! So nice!